Born as Hans-Peter Weber in 1941, Swiss artist H. P. Weberhans began his unconventional career as a draughtsman and potter. Over his lifetime, he traveled extensively in Africa, and he has lived in Cornwall, Finland, and France. He has worked mostly outside of the established art world and its institutions, which has yielded an unusual, important, and occasionally controversial oeuvre. 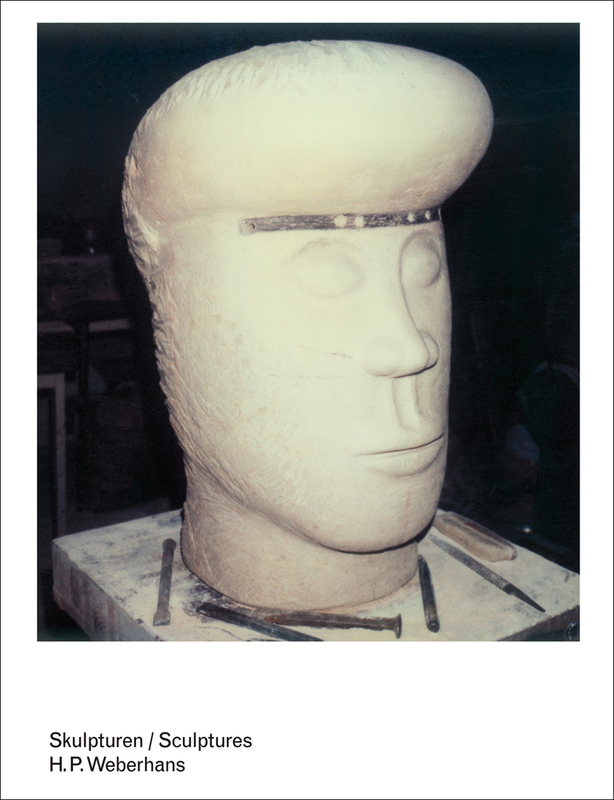 This handsomely illustrated volume includes an extensive overview of Weberhans’s work, including his sculpture in stone, paintings, drawings, videos, and photographs. Essays cover both the aesthetic theory behind Weberhans’s work, as well as a biographical account of the artist.